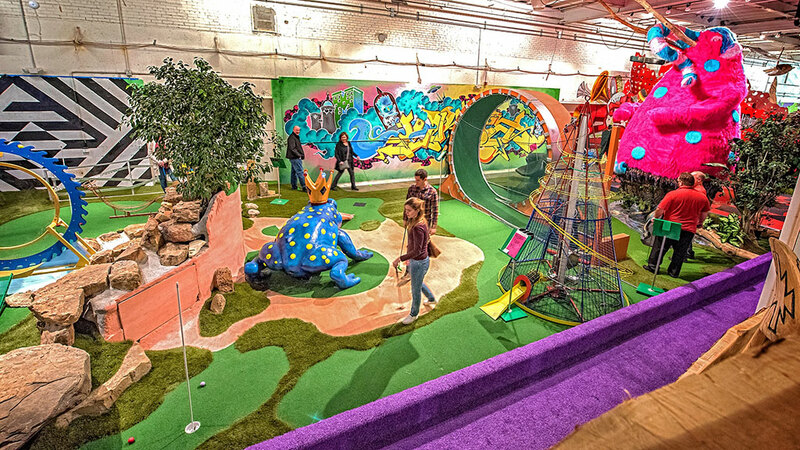 We made USA TODAY’s list of unusual and historic miniature golf courses around the USA! We made USA TODAY’s list of unusual and historic miniature golf courses around the USA! Congrats to all the artists involved in the making of the course!